An average adult makes about 35,000 decisions every day. To conquer this mountainous demand, we naturally look for help from those around us – especially when making important purchasing decisions that have long lasting effects, or cost a lot of money. But while these sites, and many like them, do an excellent job of presenting information to consumers, there are a few details you should know to ensure you are seeing the whole picture – not being duped by a slick brand or a drama queen. Sites such as Yelp rely heavily on the social component of the network, giving more weight to the opinions of those who are more involved. Factors like the length of time someone has been a member, how many friends they have, how many reviews they’ve left, and if they have a profile picture are taken into consideration by Yelp algorithms. With this information, Yelp decides if they will show reviews left by a user or not. This means two things – (1) your input and feedback is not always available to others and (2) other’s information is not always available to you. For obvious reasons, this can be a downfall of Yelp both for consumers and businesses. Only the recommended reviews are considered in a business’s star score, which may prove to be a misrepresentation. More importantly, there are two things that you can do to ensure you and others are getting the whole picture. First, you can see the reviews that are hidden on any page by scrolling allllllllllll the way down to the bottom of the ‘Recommend Reviews’ and find the link in greyscale that reads “other reviews that are not currently recommended”. This may reveal some valuable information that will help you with your decision. Second, you can play by their rules. If you want to ensure your voice is heard, upload a profile picture, find your friends and link up, and be sure to write reviews not just on the amazing or terrible experiences, but some inbetweeners too. These simple steps will help validate your humanity to the almighty Yelp algorithm and we can all move on with information equality. We’ve talked a lot about Yelp. But that is only one of many review sites that are available to you. Yelp is not necessarily the best source of information for your needs. Sites like Google, Homestars, Amazon, and Bing are all highly used by many businesses and consumers. Each of these attracts specific people and may have more pertinent information for a particular purchasing decision. For example, Homestars is a Canadian site that is #1 for home service company reviews. It is a great resource if you are looking for plumbers, contractors, or movers, but it’s probably not going to help you figure out where to go for lunch. 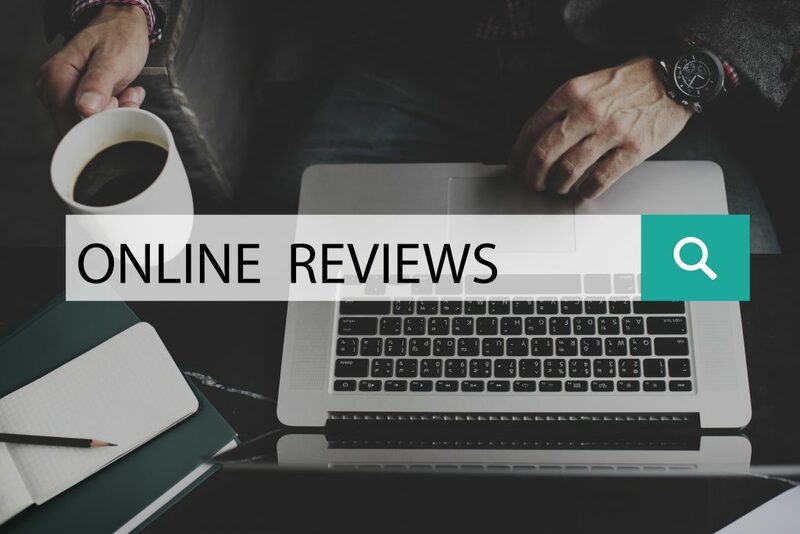 One site may hold glowing reviews of a business, while another may have nothing but accounts of poor experiences for that same business. Be sure you look at a few review sites to get a balanced and complete insight into what people are saying about your options. Also, consider becoming a contributing user on more than one site. The number of consumers referencing online reviews has grown drastically in the last 10 years, and continues to grow. Businesses have taken notice of the impact that this platform can have on their business – positive and negative. For a small business, a great review from a happy customer is worth hundreds or thousands of advertising dollars. And a bad review can be just as costly. Now, more than ever, a consumer has leverage when they are unhappy with an outcome of a purchase. But with great power, comes great responsibility. In an ever-digitized age, it is often a first reaction to engage with others and businesses digitally. While this may seem like the easiest and most effective way to solve an issue, remember the impact that a public comment can have. Consider making a phone call or sending a quick email and allow the opportunity for swift and private resolution to any issues, give the business a chance to turn things around and make you a happy customer. And if that doesn’t work, you’ve got options. Good old fashioned communication may seem outdated with so much available to us, but never underestimate its effectiveness. Whether you are seeking a solution to an issue with a purchase, or researching your options for an upcoming decision, consider opting for a personal interaction over a digital one!  Citywide Sundecks has a presence on Yelp, Homestars, Houzz, Google, and Facebook. Check us out on your favorite site and leave us some stars! You can see even more on our client reviews pages. If you’d like to speak with us directly, please call 604-786-3325 or fill out the form below.